Jonno Davies is to appear as Andrew King in the British cyber-crime thriller Milk and Honey. 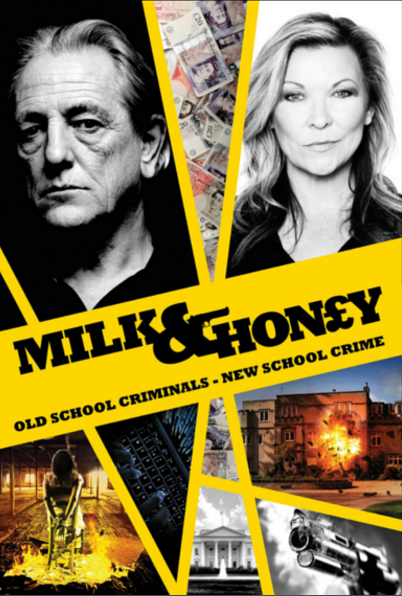 Milk and Honey tells the story of Marcus King, an old school criminal, who is the undisputed king of new school cyber-crime. When King faces destruction by some deadly serious Islamic extremists, he knows it’s time to settle old scores and play the biggest scam of his life – before bailing out fast. Stars of the film include Mark Wingett (The Bill, Quadrophenia), Claire King (Coronation Street, Emmerdale, Bad Girls), Vas Blackwood (Lock, Stock and Two Smoking Barrels) and Jonno’s real-life partner Rachel Bright (Eastenders). Milk and Honey, promoted by Warrior Film Promotions, will begin filming in August 2016 in the UK and Spain.